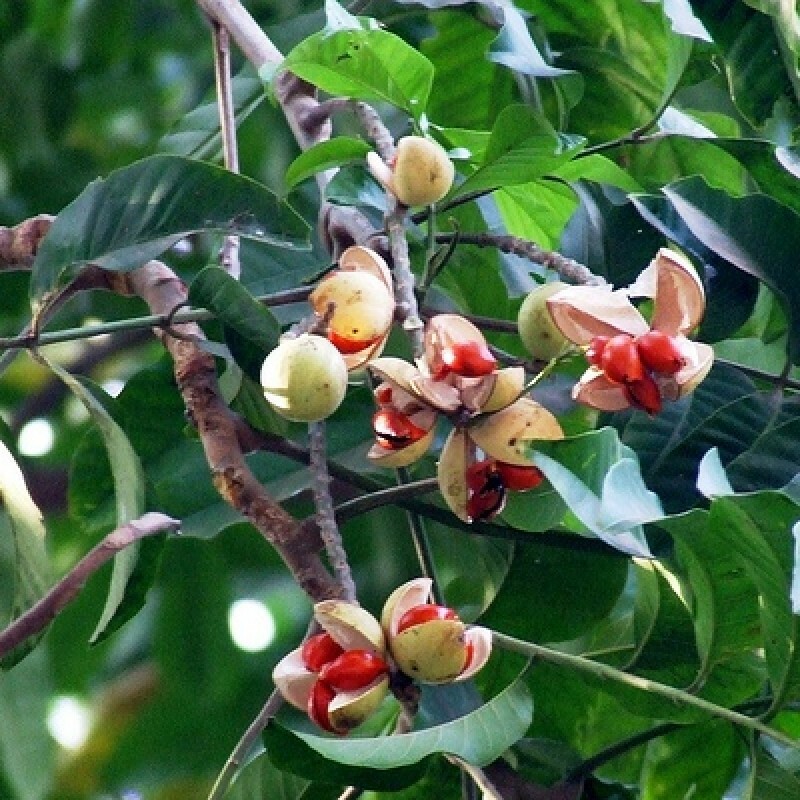 Amoora rohituka or Andersonia has been used by Indian physicians as a medicine for splenic disorders since longtime. In Ayurvedic literatures it has been mentioned as an alterative, astringent and a tonic for liver and spleen enlargement. In Homoeopathy, it has been used for conditions like constipation, prolonged fevers associated with enlargement of spleen and liver; headache and burning pain in eyes, face, hands, feet, stomach, nausea & vomiting etc. A total of 4706 patients participated in this multicenteric clinical study at various Units/Institutes under Central Council for Research in Homoeopathy to confirm the uses of Amoora rohituka as mentioned in the homoeopathic materia medica and to evolve its clinical drug picture. This study not only confirms its therapeutic use in constipation , headache, fever, enlargement of liver and spleen and burning pain in different parts of the body etc. as noted in literature, but has also delineated the characteristics, which would help in differentiating Amoora rohituka from other similar remedies given in homoeopathic materia medica. Besides, a set of other. Symptoms were also relieved by the same drug, given for other purpose and emerged as clinical symptoms.